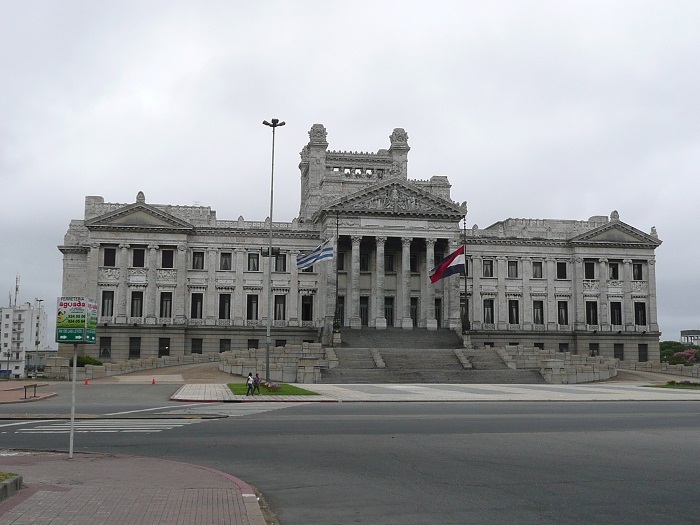 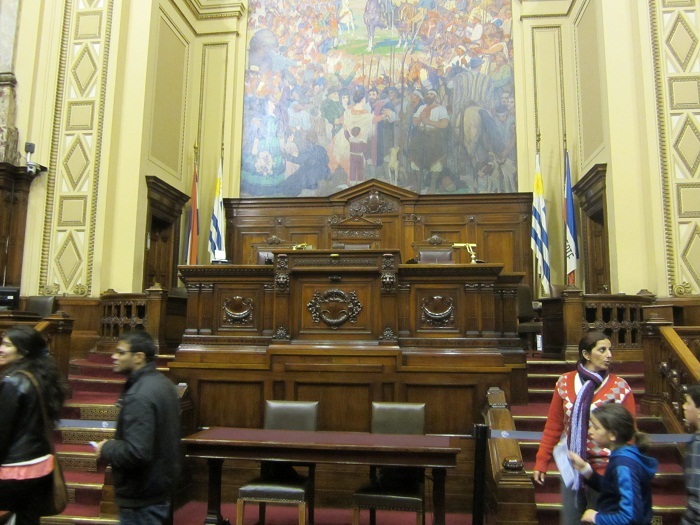 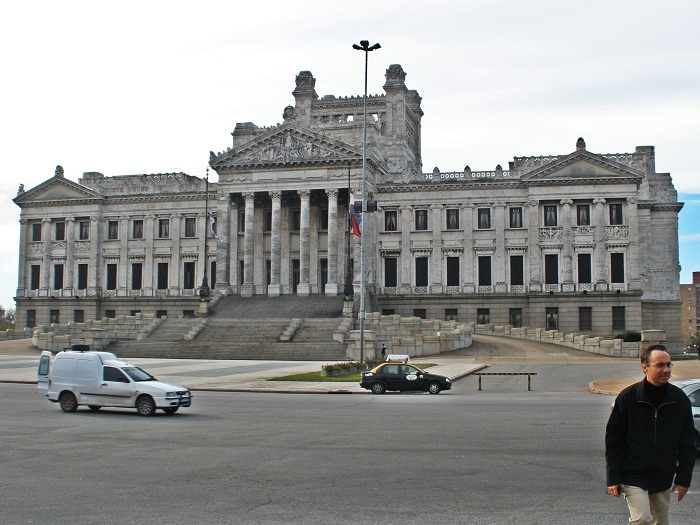 Palacio Legislativo, better known as the Legislative Palace, is the official building in which meetings of the Parliament of the Oriental Republic of Uruguay are being held. 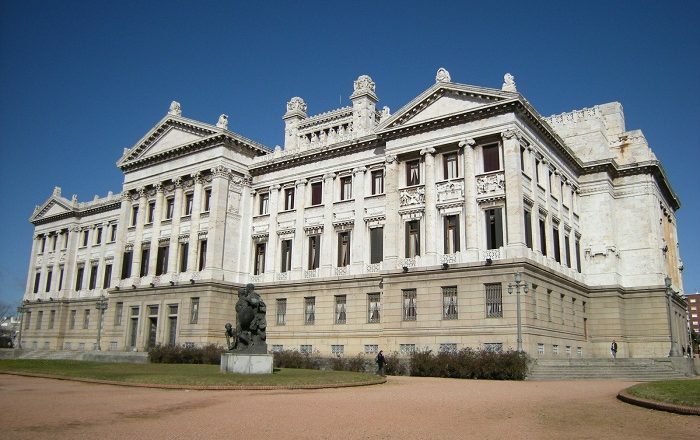 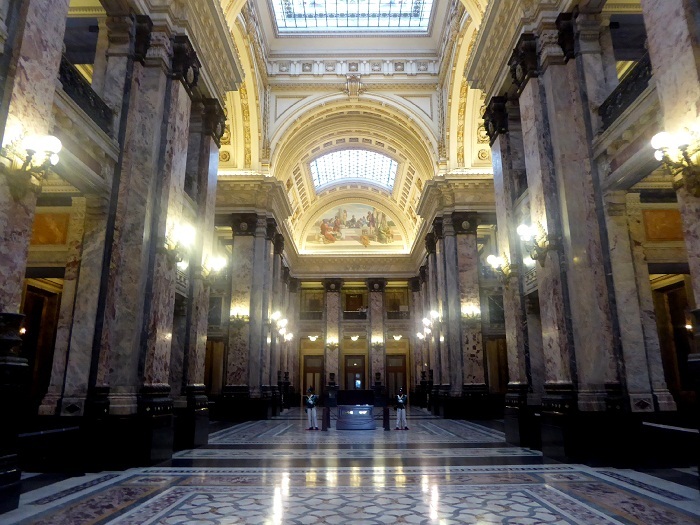 Located in the capital city of Montevideo, this Neoclassical style building was constructed according to the design of the Italian architect Vittorio Meano, who together with Gaetano Moretti constructed an impressive architectural piece. 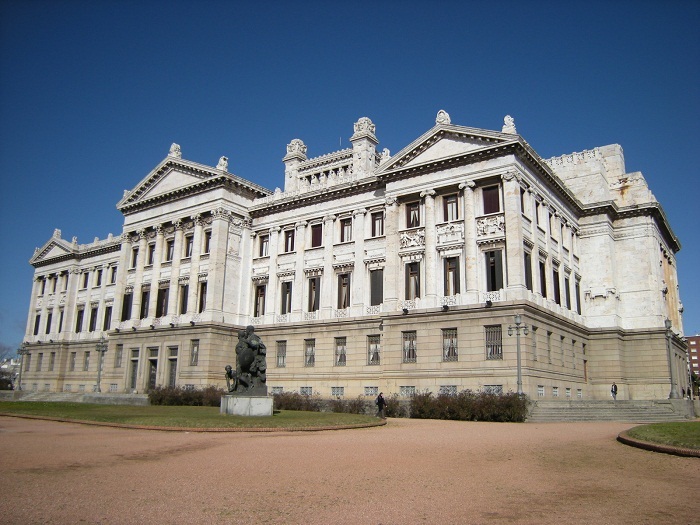 Built between 1904 and 1925, the palace was sponsored by the Uruguayan politician who created the modern Uruguayan welfare state by his reforms, and ultimately Uruguayan President, José Batlle y Ordóñez. 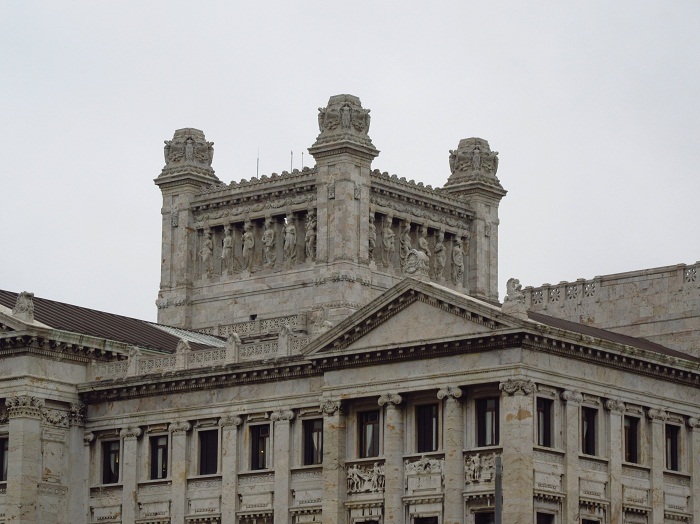 The precise location was carefully chosen in order to reproduce the Parisian model of the Place de la Concorde, which resulted in some modifications of the road system, and now several avenues converge at the building. 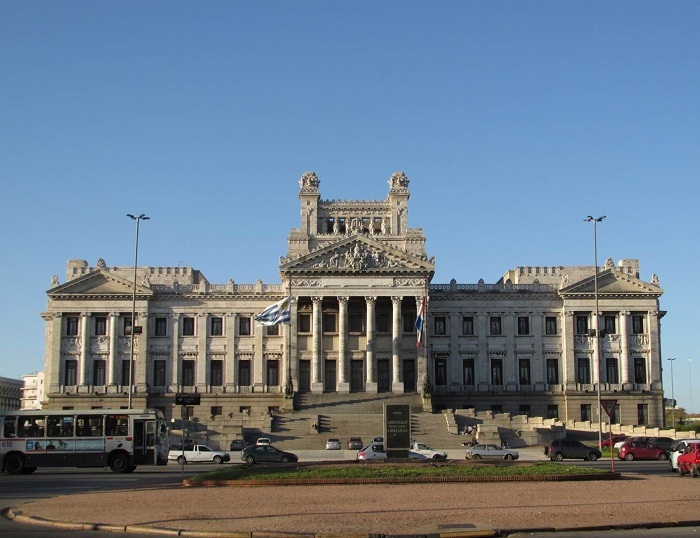 The interior of the Palacio Legislativo is consisted of three large naves and several adjoining rooms, which then continue to an upper floor where the library and offices can be found. 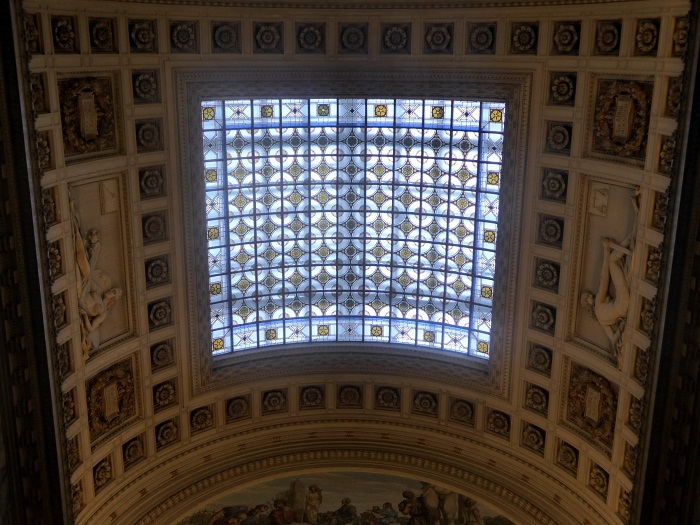 The Hall of the Lost Steps is one of the most intriguing features of the entire building which is part of the central nave, and there are two corridors filled with a majestic skylight. 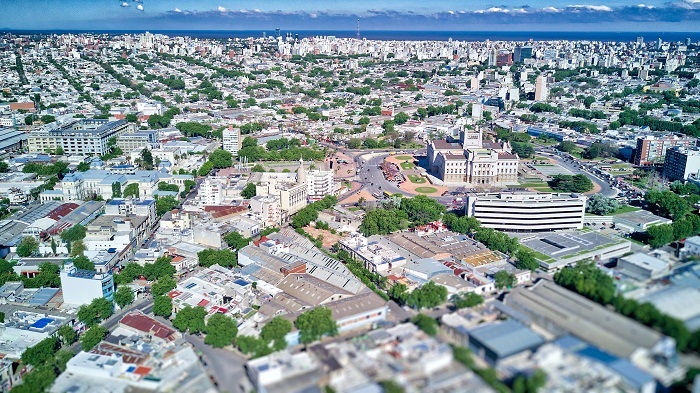 Open for visitors every working day, this alluring building of three floors is something extraordinary which attracts plenty of visitors of Montevideo who would like to see one of the greatest landmarks of Uruguay.